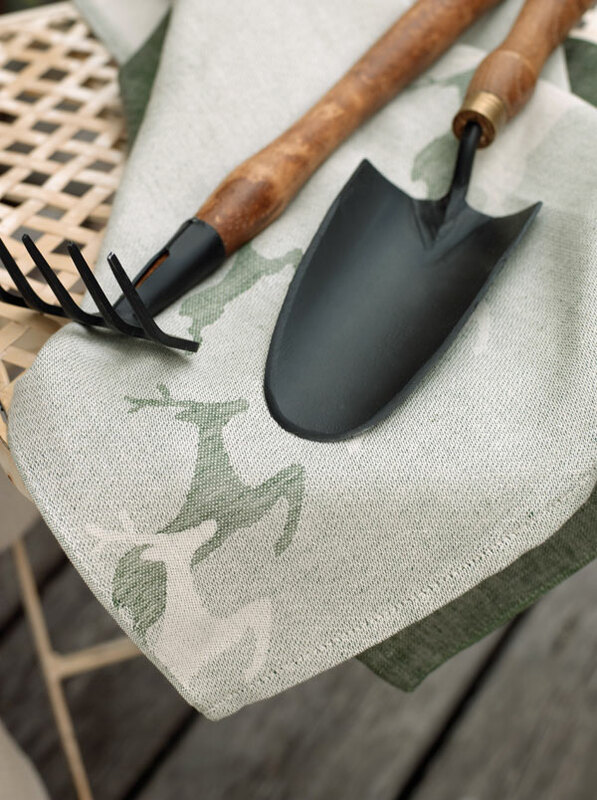 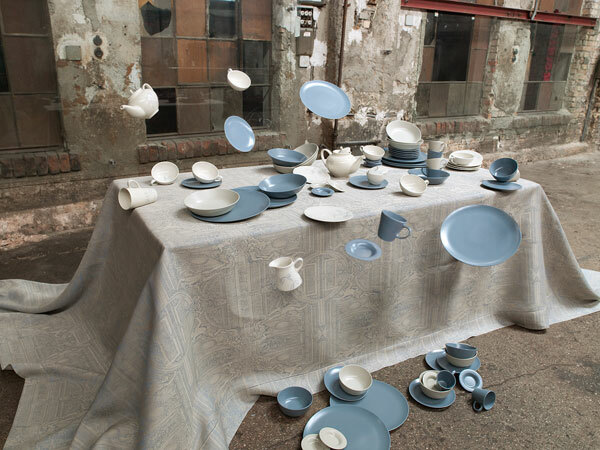 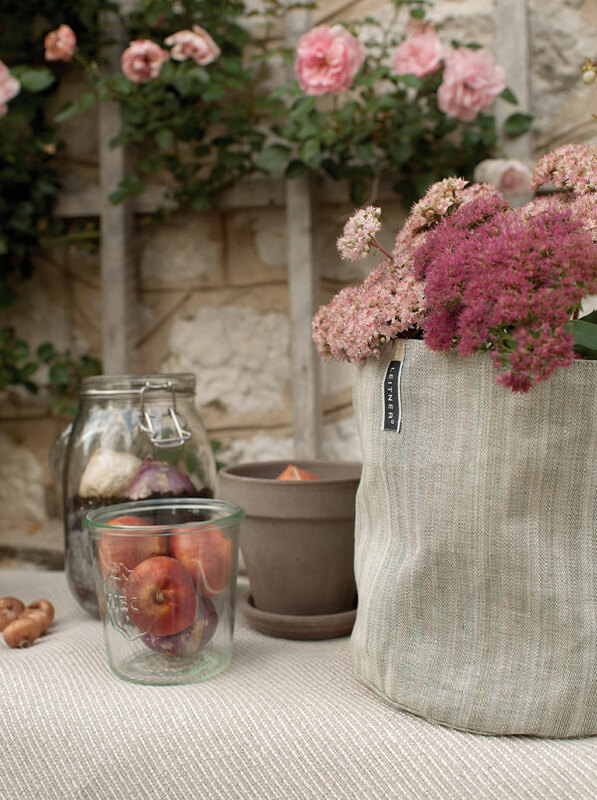 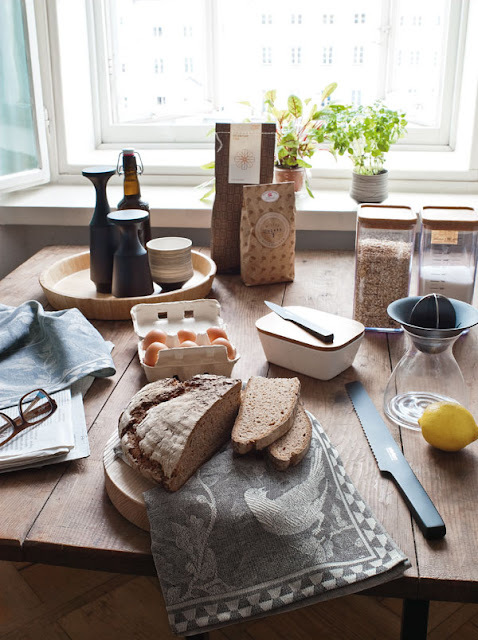 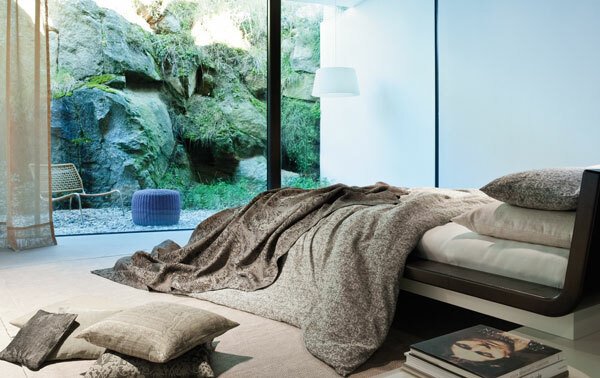 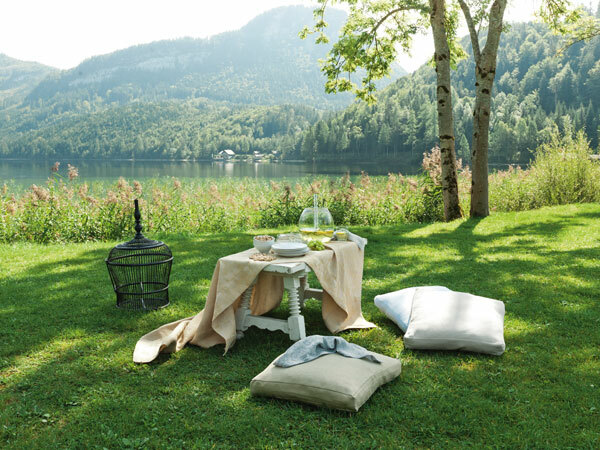 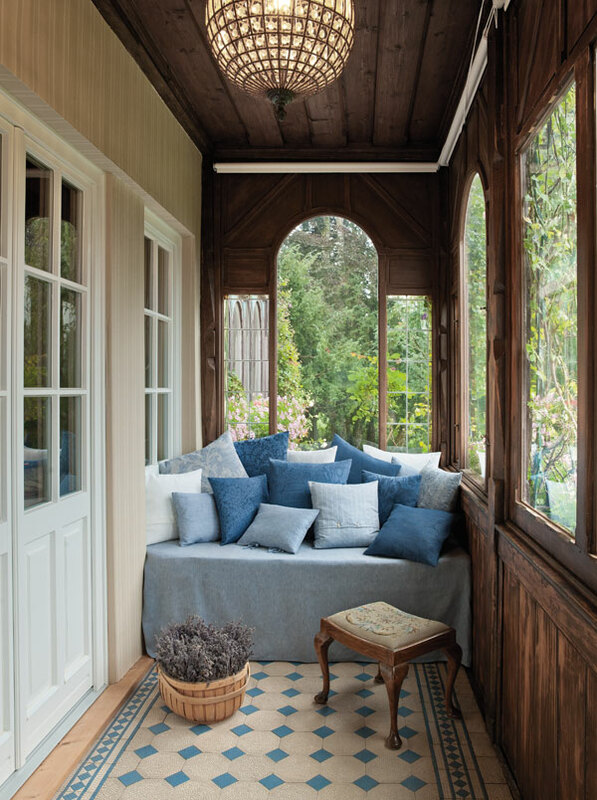 Linen homewares brand Leitner has dedicated its 2013 collection, Blue Moon, to the idea of romanticism - from a picnic in the meadow to an evening by the fire. 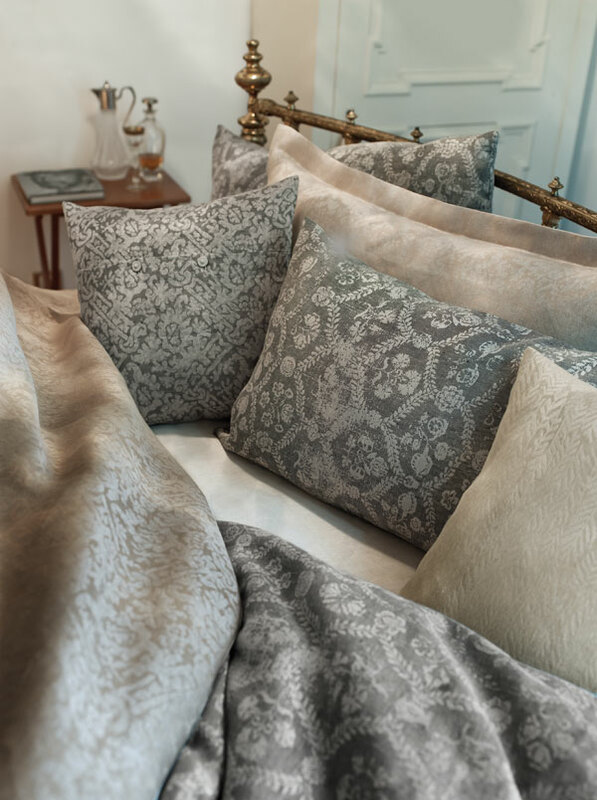 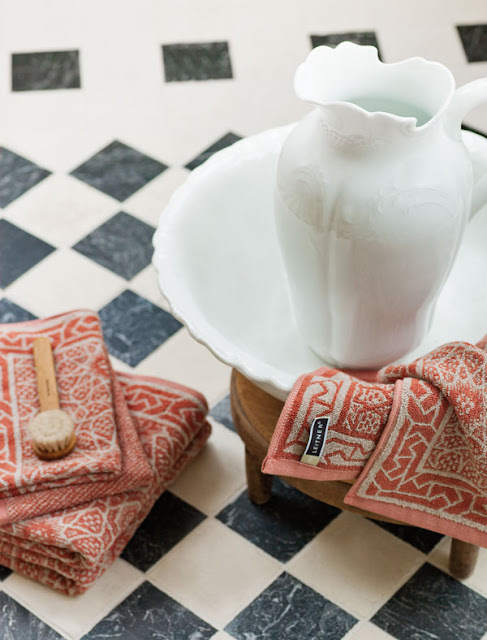 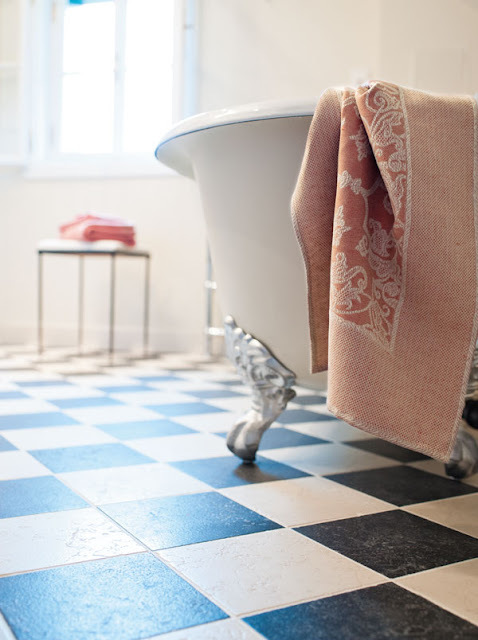 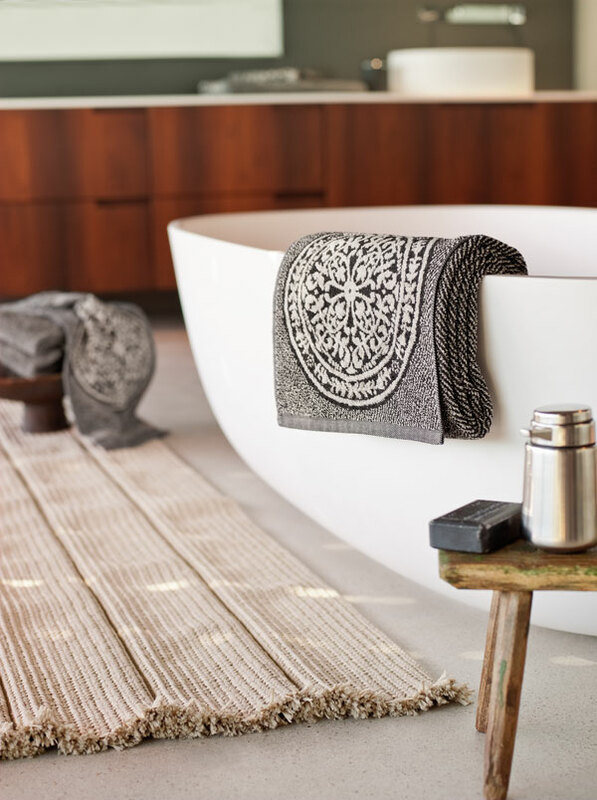 New designs include Chamisso, a floral pattern inspired by wild gardens; a swirling abstract half-linen called Elixier; and an ornate bath towel named Rosetta. 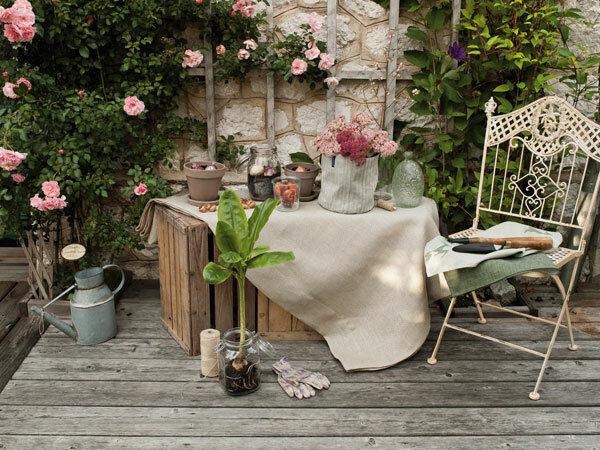 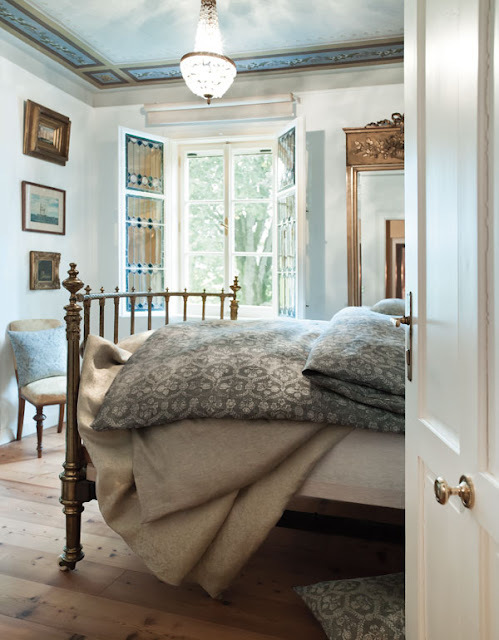 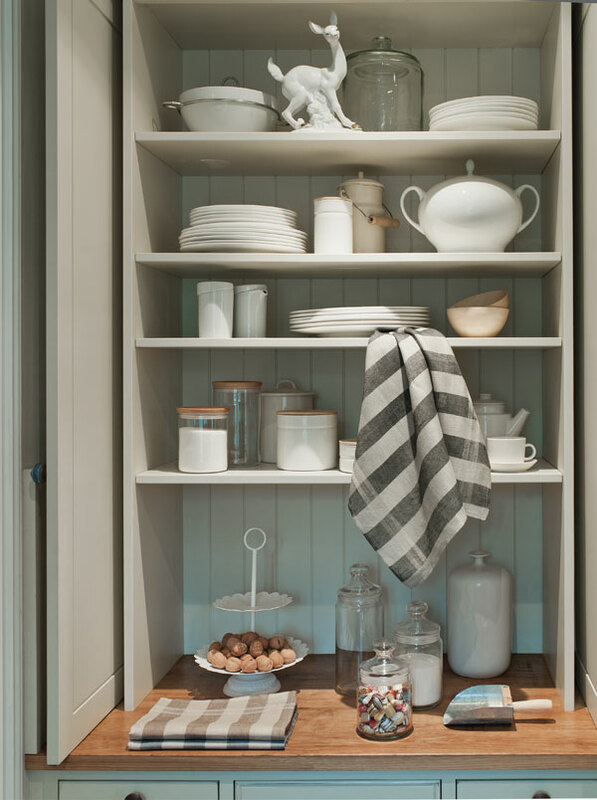 The colour palette remains true to Leitner's signature earthy neutrals, mixing shades of putty, dove grey and terracotta with brushes of its new colour, Midnight Blue.